Car cover for garage kept Z06?? Can anyone offer advice on whether a care cover is beneficial for a new Z06 that will be garage kept and is a weekend driver? I think its a good idea to protect from elements even inside. Any thoughts on best type of cover and where to get it? I have a satin stretch cover. Don’t use it during driving months but put it on for storage. The GM cover is also good. The toy shed is large building that has a lot of skylights and seems to create its own dust. I have a soft custom cover that keeps the light, dust, bugs, etc. off. I don't remember the name of the cover, I bought it for the C7 stingray in 2013, but it works fine for the Z06. I will head into the toy shed tomorrow and post the brand after I read the tag. Yes I cover mine inside to keep off the dust. Cover craft form fit. Got a nice indoor cover for my new ZO6 from Zip Corvette for $159 and free shipping. It's fitted for my Stage 3 Aero, has soft inside and comes with a storage bag. I had a similar cover from Zip for my C6 Grand Sport and it served the purpose well. You can actually cause more paint issues putting these on and taking them off. 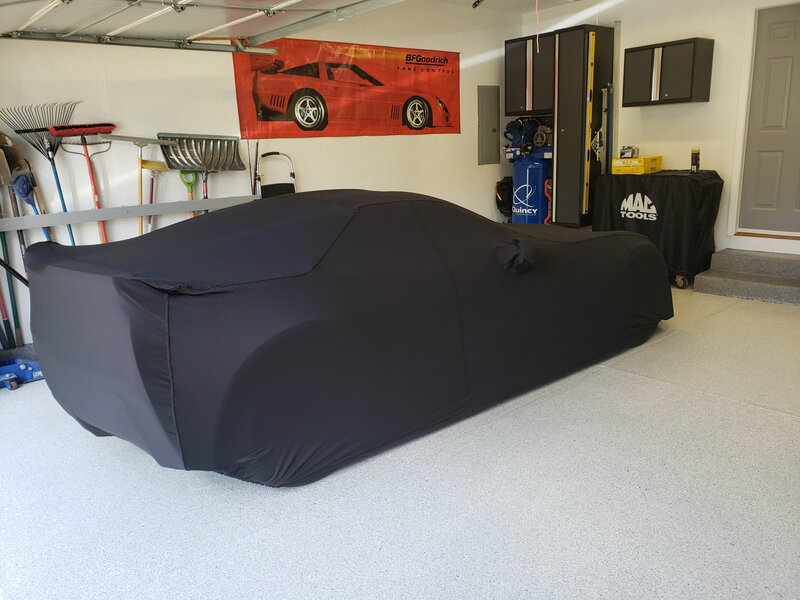 When I go out to my garage I like to look at cars not covers. I found that even when you put on a cover then go to take it off there is still some kind of lint from the cover left on the car. I wound up having to dust off the car anyway. If you want to protect the car from someone rubbing up against it then i would say yes but otherwise i would not bother. 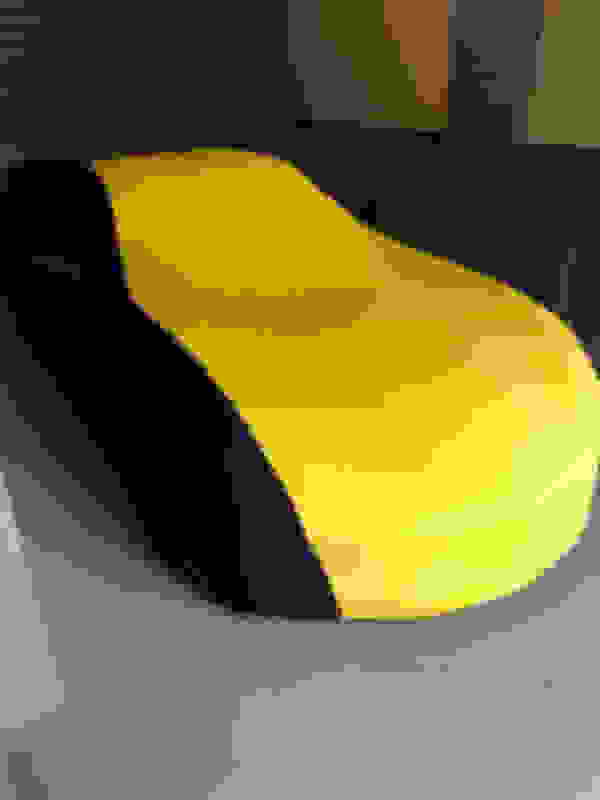 I have my car for 18 months with not putting a cover on and no problems. Also remember you have to put the cover on and off properly as there is dust built up on the outside of the cover. You will need to wash the car every time before you put the cover on as the elements on the car from driving can scratch the paint as you drag the cover on and off. Start with a California Dust Buster and gently wipe off the dust between weekend drives. I bought a cover when I lived in Chicago and used it during the winter hibernation, however after moving to Florida, I haven’t taken it out of the storage bag. I use one in the winter when it's not driven for a month or 2 at a time. Thanks for all the great advice. I am going to compromise and get one just for winter hibernation and will make sure the car is washed and polished prior to covering. I just had a detached garage built for the car and my kids car but its not insulated or sheetrocked. I am curious if anyone would have any concerns? Ordered my first vette a coupe in 2005. When it came in the dealer called and said we are celebrating the 50th anniversary of our dealership and would like to display your car “behind ropes” and if you allow that for the weekend, we will compensate you. There were several compensation offers. 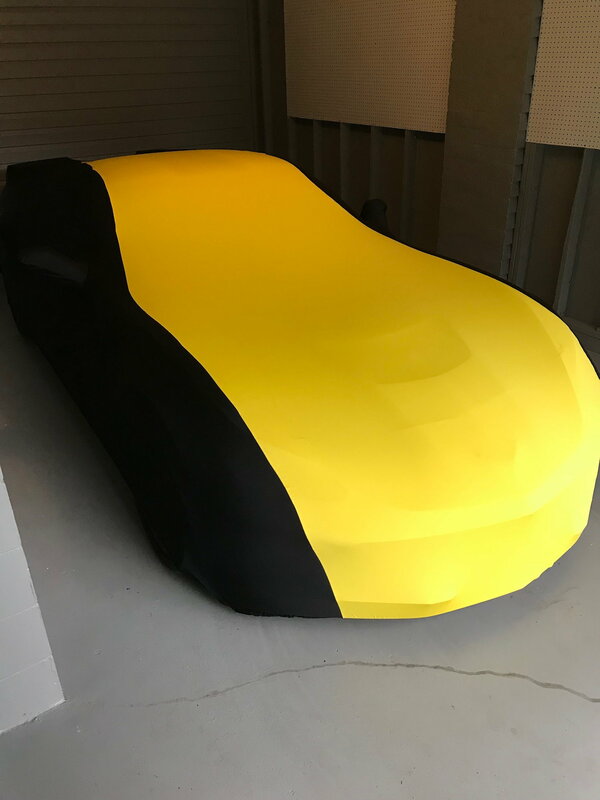 I took the car cover and have used it on four Vette’s including my two Z06s. I cover only in non driving months. 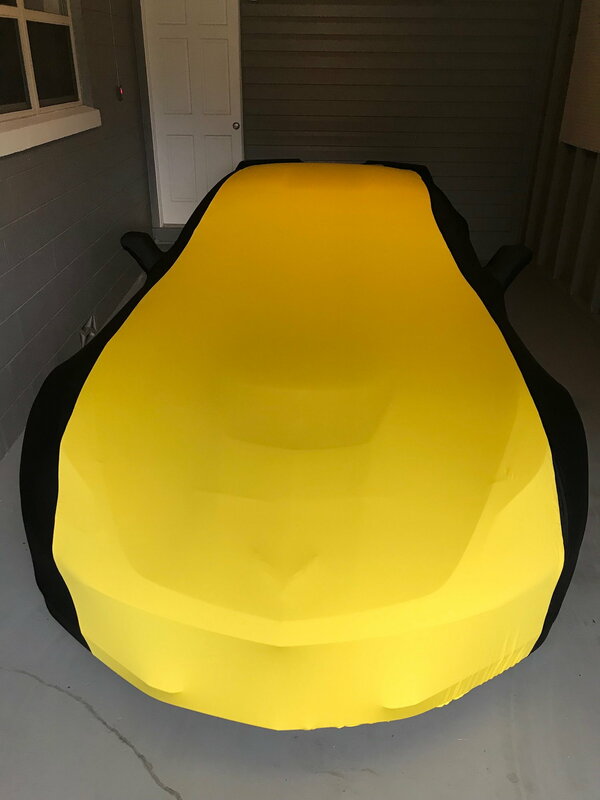 Quick Reply: Car cover for garage kept Z06? ?